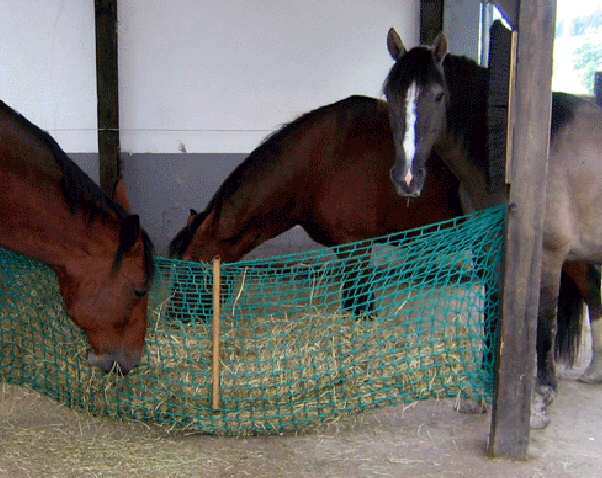 But how to stop hay or haylage from being wasted? 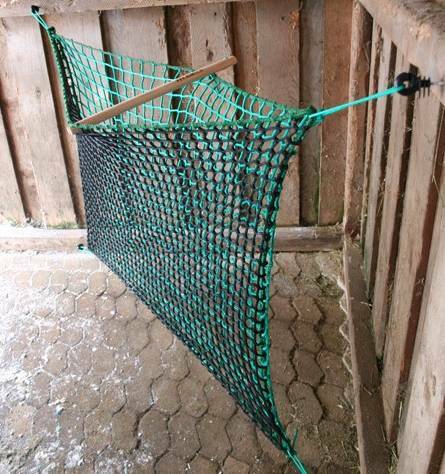 These haynets are designed to be used indoors or out, attached between fence posts, trees or to a wall. 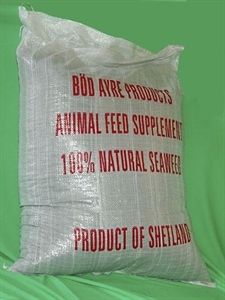 Using these haynets will help to ensure that your horse doesn't develop teeth or jaw (TMJ) problems; a horse is designed to eat with the back and neck stretched downwards. 2. 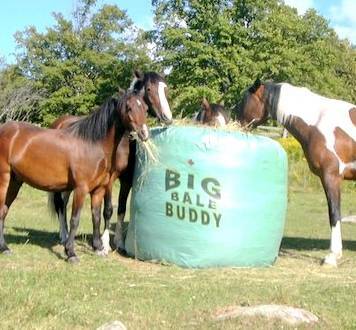 Big Bale Buddy, originating from Canada, now available in UK! Developed to withstand the harsh northern Canadian weather. Does not freeze to the ground and stays flexible in extreme cold. Tough, durable, rot and stain resistant, 1500 denier, woven polypropylene with 2 years (1200 hours) of UV protection. Special weave designed to allow water that gets inside the feeder to seep out while moisture hitting the outside of the Big Bale Buddy will be repelled, keeping your hay drier.